Newly-practicing dentists are often at the moral standstill of either immediately employing their skills in private practice or serving the community by being a volunteer dentist at the general hospitals/clinics. I sincerely laud the newly grads that put aside their personal wants and cooperate on serving the community by way of dental volunteering opportunities – either in their locality or on dental missions abroad. 4. Ad Hoc Disaster Relief Missions that provide persistent care to those stricken by natural calamities, wars, famine, etc. Not long ago, only a few health mission organizations employed the aid of students. Nowadays – due to the increasing number of dental students interested in volunteer work and the incentives community work gives them – universities, youth groups and even families of the students urge students to enact their endeavors to help the local and global community. And, due to the expanding number of internet users and websites who share the same advocacy, it is now easier to contact these organizations regarding their upcoming activities and the possible admission to varying dental volunteering programs. 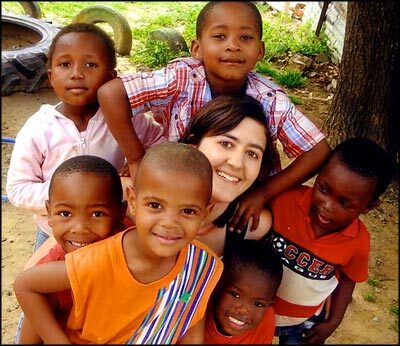 Dental volunteering programs can last for a few days in the locality to an entire year abroad. The interested applicant may also invite a number of classmates/colleagues to participate for a more team-oriented experience. Beyond the incentives, preparation, and roughened experience this gives dental students – volunteering programs also aim to give students and dentists a better outlook of the global situation, not to mention a solid grasp of culture that can only be acquired through personal interaction with indigent and/or impoverished patients. However, international dental volunteering programs are not without their costs (although some missions offer free food allowance, travel, and/or accommodation). Since a majority of these organizations’ expenses are not subsidized by the government, the need for donations arises. A majority of goodwill comes from the volunteers themselves since some employees of these organizations also need to make a living.